People today carry little to no cash on them. If a company can’t accept credit cards, it may be alienating a large portion of its potential customer base. Setting up a system for accepting credit cards can increase a small business’ income significantly. The first step to creating credit card acceptance is for a company to determine how it wants to do business with its customers. It can take credit cards at a physical location or accept them remotely, over the telephone, or on the internet. Once a company has determined how they want to accept credit cards, it must decide whether it needs a merchant account. Merchant accounts provide a financial middleman. Customers make a credit card transaction, then the merchant approves it and deposits money into the company’s bank account. Point of service (POS) systems. POS systems combines multiple methods of payment acceptance into one terminal. They can take credit cards, mobile payments (e.g., Android Pay, and Apple Pay) and cash. POS systems almost always require a merchant account. These systems are best for large companies that wish to link multiple location payment systems together for accounting or inventory purposes. Mobile credit card processors. These are accessories or apps for smartphones or tablets that can accept credit card payments. They don’t require a merchant account. This method of accepting payments is best for businesses that travel, want to accept payments throughout their stores, or only process a few credit card payments. Credit card terminals. These are simple devices for swiping credit cards or manually entering credit card information. They require a merchant account and are best for smaller companies that don’t require their systems to do anything but accept payments. Internet orders. This method doesn’t allow customers to use their credit cards at physical locations, but rather on a website, blog, e-store, etc. 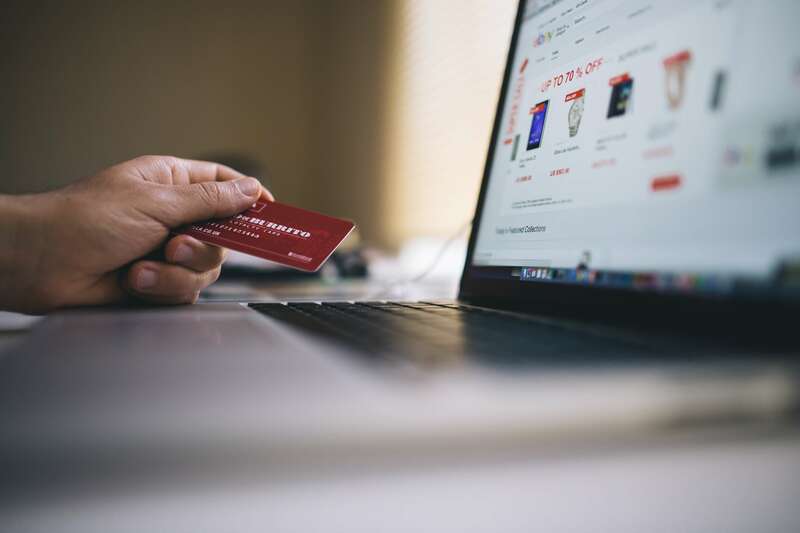 Ecommerce sites already hosted by a third-party don’t usually require a merchant account, but stand-alone software for accepting online payments may. Most methods of credit card acceptance require that a company set up a merchant account. Although this is often necessary, it isn’t without drawbacks. A merchant will charge fees for using its service, such as fees for each transaction and different monthly service charges. Despite this, merchant accounts are normally worth the cost for the ability to take credit card payments. Online processor credit card reading equipment is inexpensive and easily installed. Online processors, unlike merchants, don’t require a company to have good credit card history. Online processors often provide mobile and stationary credit card reading capabilities, giving a company increased flexibility. Online processors offer better, less expensive options for taking online orders than merchants. There are also drawbacks to using an online processor over a merchant. Online processors typically have worse customer service than merchants. System downtime may be more of an issue with online processors. Swipe fees are usually higher for online processors than merchant accounts. Accepting credit card payments, no matter how a company decides to do it, is almost always worth the cost. Many people carry little or no cash with them, relying instead on their credit or debit cards. Companies that can’t accept these payment methods will suffer reduced business compared to competitors who can.